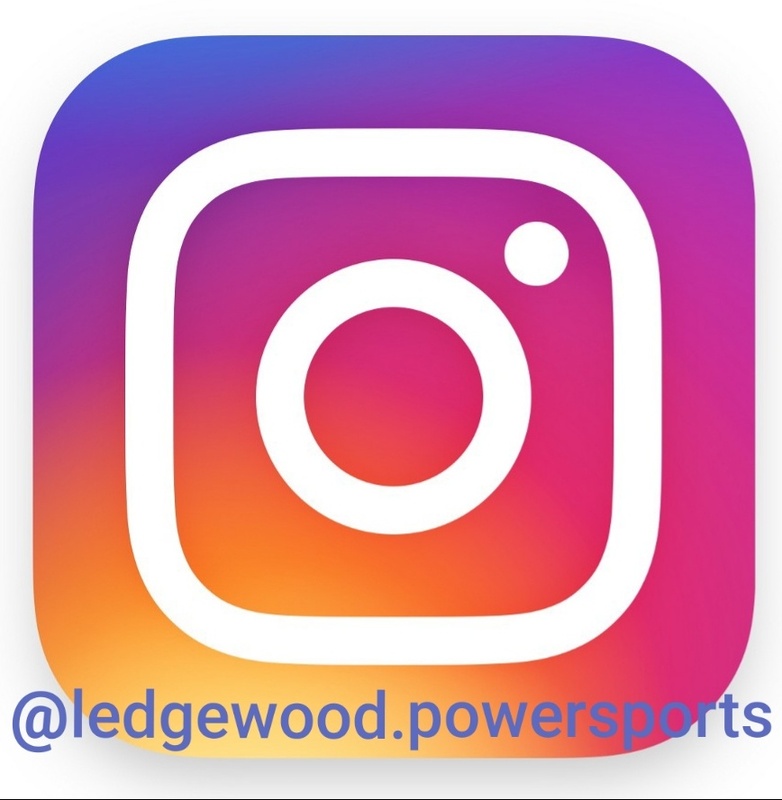 "Very good experience at Ledgewood Powersports. I went in looking at a Ninja 250 because of my budget (when I really wanted a cruiser). I wound up buying what i REALLY wanted! Got a Vulcan 500! The price was in my range, Jason was VERY helpfull and friendly, and best of all he was patient with me. I truely felt I was in control of the sale, rather than some places that tend to push the sale just to get you out of the door for the next victim. Over all, the experience was a 5 out of 5! Oh... give Jason a raise! he deserves it!" "I felt the staff was warm and friendly. They took their time to give me information and answered all my questions, but I never felt pressured. Although I did not purchase a bike, I will come to this location with any future purchase/service needs." "Great dealership to do business with.Sales did a great job and found my Spyder LTD as I only wanted this model. Brought it in for service on Oct 15th for my 600 mile check up.Service took the Spyder in right away and did an excellent job. Will definitely do business with them in the future and HIGHLY RECOMMEND this dealership to everyone I talk to." "This was my first time buying from a dealership for anything. I must say this was one of the most pleasant experiences I've ever had. All the other dealerships I've been to the sales staff made me feel awkward but not at Ledgewood. As soon as I walked in the door I was greeted with a handshake and was shown around to what I was looking for. Very smart and welcoming staff. Thank you!!" "&quot;I purchased my Son's first KX65 from LedgeWood, the deal was so good; I drove from Wilmington Delaware in the snow! The staff was great and Gary went above and beyond! Truely a five star dealer! I wil be back when my son is ready for the 85! Thanks again Gary, See you on the road....BIKER 4 LIFE&quot; Priest"
"One of the best dealerships around bar none..Just purchased my fourth bike from them and will continue to be a loyal customer to Ledgewood Kawasaki." "Jason was a pleasure to deal with. 2nd time I have bought from him. Looking forward to the next time. Great Dealership!" "Excellent Sales team - Great job by Adam and Paul. Noelle runs a great operation. Adam worked with me to come pretty close to the best Internet price on my new Nomad. Picked the bike up August 31st and just had it back in for it's 600 mile initial service. Joe and the service team are also great and will answer any service questions asked." "Wow, got a GREAT DEAL ON MY NEW NINJA 250 AT LEDGEWOOD POWERSPORTS! Fair, honest and knowledgeable , they really knew how to help a new rider. I went a few other places but felt really uncomfortable. Ledgewood Powersports staff was totally understading and took the time to help me out. I bought there!!!" "Great dealership, I will ONLY go to LEDGEWOOD POWERSPORTS because they really know how to treat a customer! Ifelt like it was my own place, every one was knowledgeable and freindly. Visited some other dealers (large places) and they didnt even greet me for 20 minutes! Ledgewoods staff acknowledged me immediately, and took me right to the KLR 650/on/offrad section and I bought my new 650 that day! So thanks Noelle and Adam, Gary and Joe, and even the techs I was introduced to. Everyone was fantastic and I already sent someone down to Ledgewood to buy their bike. WONT SHOP ANYWHERE ELSE !" "Bought my new Seadoo from Noelle. Fantastic! I knew I was in good hands as she was incredibly knowledgeable and concerned that I purchase the right PWC for my needs. After everywhere else Ive been, Ledgewood SeaDoo was unsurpassedin professionalism and a fair deal. Very happy with my sales experience!" "Awesome staff. Adam made everything easy and asked me for all the documents that I needed. He got me a great rate on financing. Awesome place great location, def would do more business here. Thanks a lot guys!" 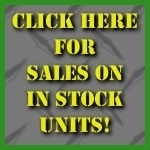 "thanks to Paul &amp; Adam for making the sale easey and fun hope you both continue"
"back in april of 09 i bought a klr 650. the experiance was gret i would deal with ledgewood kawasaki again in the future. scott osborne"
"Cj was pure excellance....We bought 2 Ninja 250's and he went above and beyond to make our time there so perfect and even helped me get financed even tho my credit is not the best. Thank you so much Cj! You will be recommended to all of my friends." "I contacted Noelle back in '05 when I was looking for a Prairie with the advice of a friend who bought two Polaris atvs. Noelle was super knowledgeable and friendly. I bought my Team Green 700 that day and have been back once for a service issue under waranty that was handled properly. I gladly drive an hour and a half just to deal with her. I will be back soon to shop for am upgraded quad for my 12 year-old daughter. I know I will have the same experience next time. I know I can count on Noelle to help me pick the right ride for her! PS- Noelle, I'm the next door neighbor to Joe Scardigno (now retired of course)." "The owner is HOT~!!! She knows more than most of my buddies who ride. Awesome dealership and a hot owner!" "EVERY ONE AT THIS DEALER SHIP IS A PRO AND GOOD AT WHAT THEY DO FIRST NEW BIKE EVER BOUGHT"